ViX's best-selling 'Bia' bikini briefs are designed to be worn with the coordinating top, but can easily be mixed and matched with any color or print. Cut for a low rise, they're made from sculpting stretch fabric and fully lined. 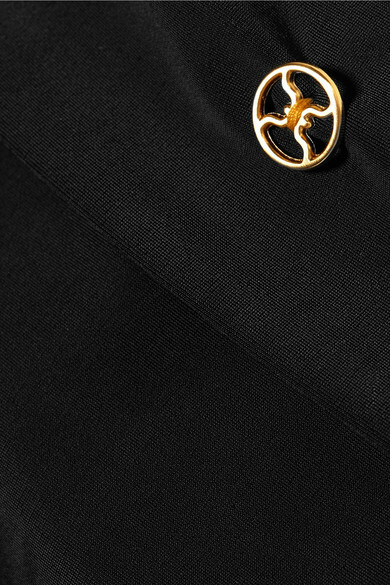 We like how they're finished with the label's signature gold hardware.